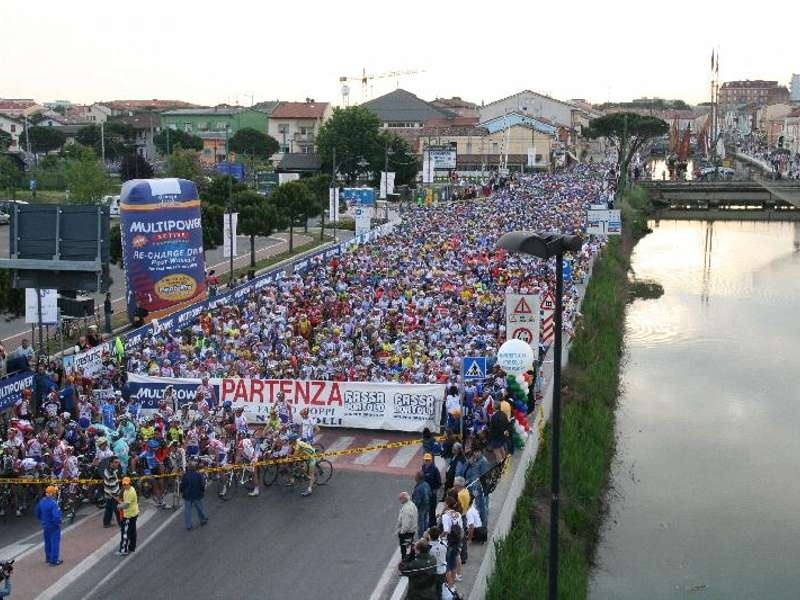 The Nove Colli cycling Marathon is one of the most known, is one of the most important events that the city of Cesenatico celebrated every year. 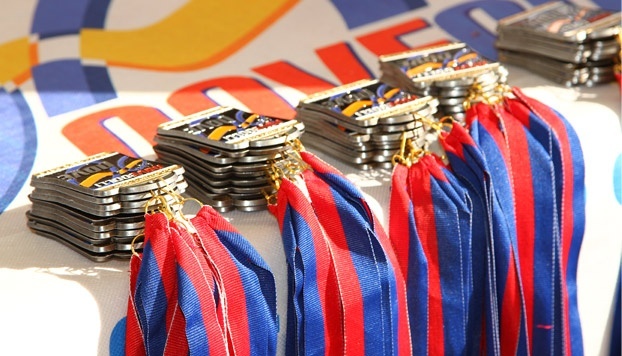 The first edition of Nove Colli dates back to 20 May 1971, when they participated in only seven cyclists. The idea was brought forth by the founders of the Group cycling Fausto Coppi was born in 1965. 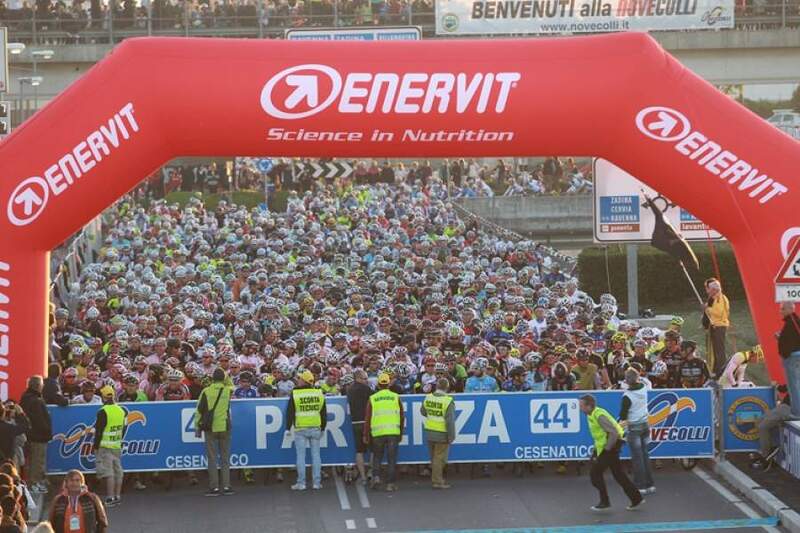 In particular, Fresh members, Casali and Brandolini, after attending a rally of 200 km cycling in Switzerland, decided to propose in Italy anything he could emulate the granfondo Switzerland if not overcome it. In 1971, starting in seven. In 2012, starting were 14000.